Finding golf courses in Naples Florida is easy. Making a decision on which one to go to can be the hardest part. As you probably know, the area has lots of courses, pro shops, ranges and putting greens. There are also events and PGA tournaments here throughout the year. But let's get back to our golf courses. 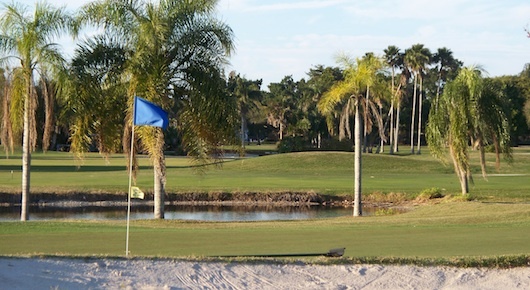 What's your Favorite Naples Golf Course? Click here to see our Naples Beach Hotel page for more pictures and information on it. If you want to learn about private courses in Naples click here.